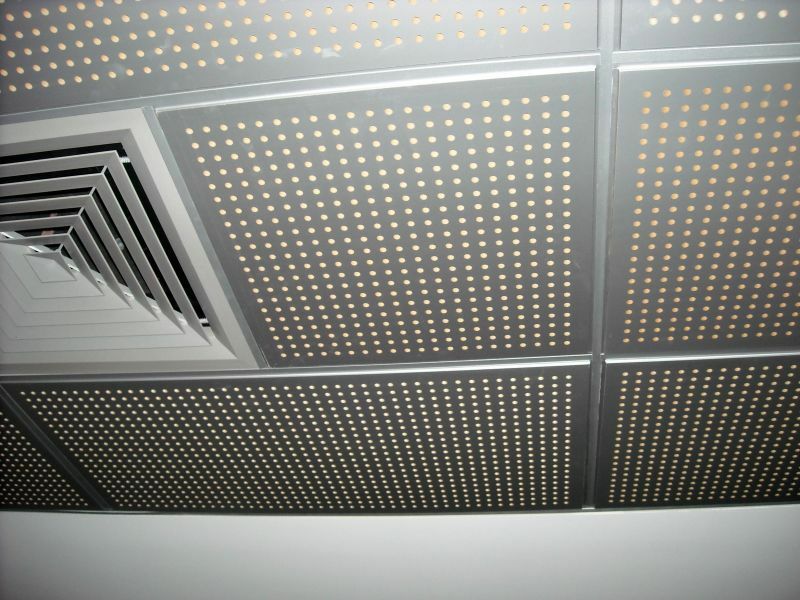 perforated, grooved & slotted ceiling and wall panels. 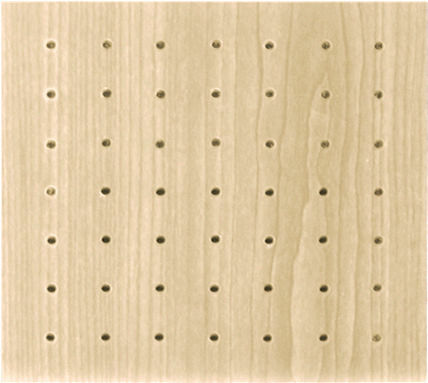 Murano Acoustic Wood panels are available in Perforated or grooved patterns. they are also available in wood veneer, paint or decorative laminate. 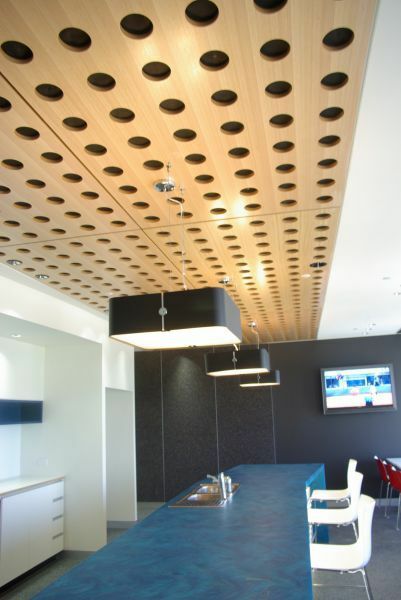 Besides Fabric panels, Acoustic Wood panels are one of the most popular options available to reduce noise. With the different patterns available either slots or grooves each has different sound absorbing characteristics, so it is important to make the right choice. Murano Acoustics are available in Real wood Veneers, Paint finishes or Decorative laminates. Each of these gicve the designer almost an unlimited choice. For Colour selection the range includes the Pantone Colour range in High Gloss or Matt finishes. Murano Acoustic Wood Panels work with designers and Architects around the world to develop a world class range of Acoustic Wood Panels. 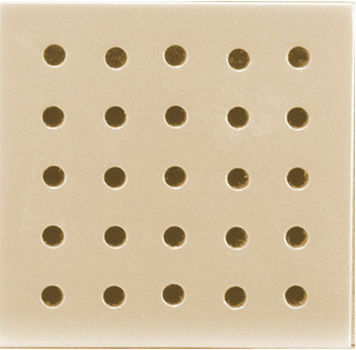 The latest perforation techniques from around the world to maximize sound absorption and reduce reverberation when installed. The panel face is laminated and finished, then precision routed to produce the desired decorative effect. 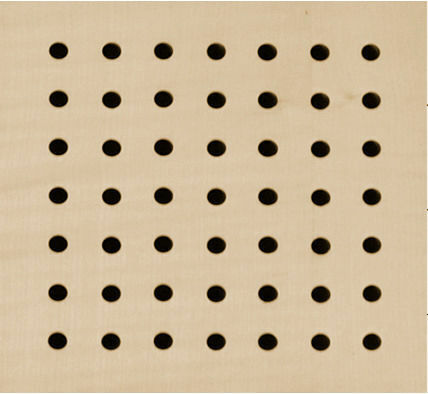 The MDF substrate on these highly engineered panels may also be perforated independently to allow sound to pass through and be dissipated.